Tric Trac created the topic [JAMAÏCA] - Plateau 3D ? Tric Trac created the topic Ou sont passés les 5 varaiantes de jamaica ? 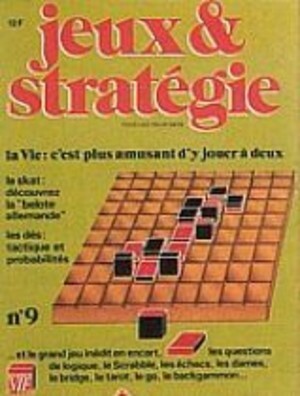 Tric Trac created the topic Jamaica pour 3 joueurs.